With the Image Wrapper you can make custom hardcovers, quickly and easily, one at a time. 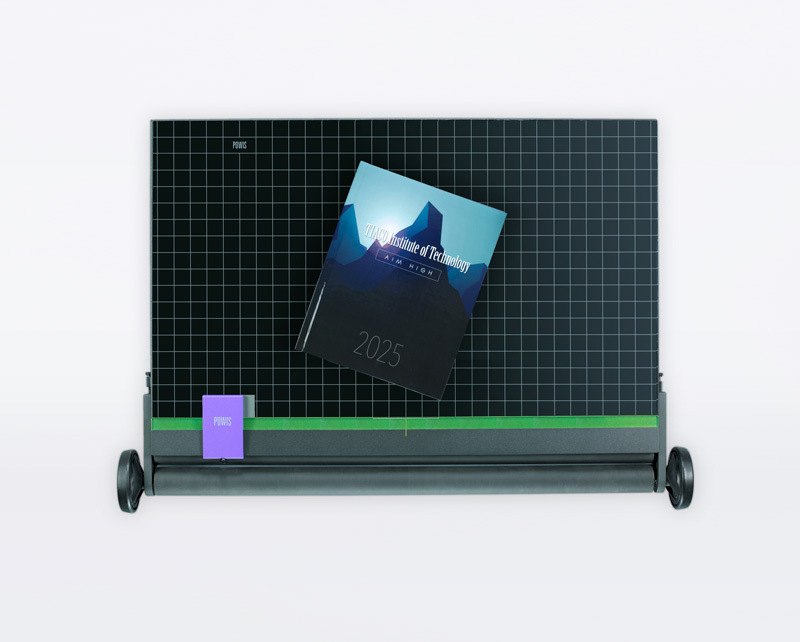 Every ImageBack hardcover comes with adhesive already applied; we’ve done the complicated part of book assembly for you. All you have to do is supply a printed cover sheet. 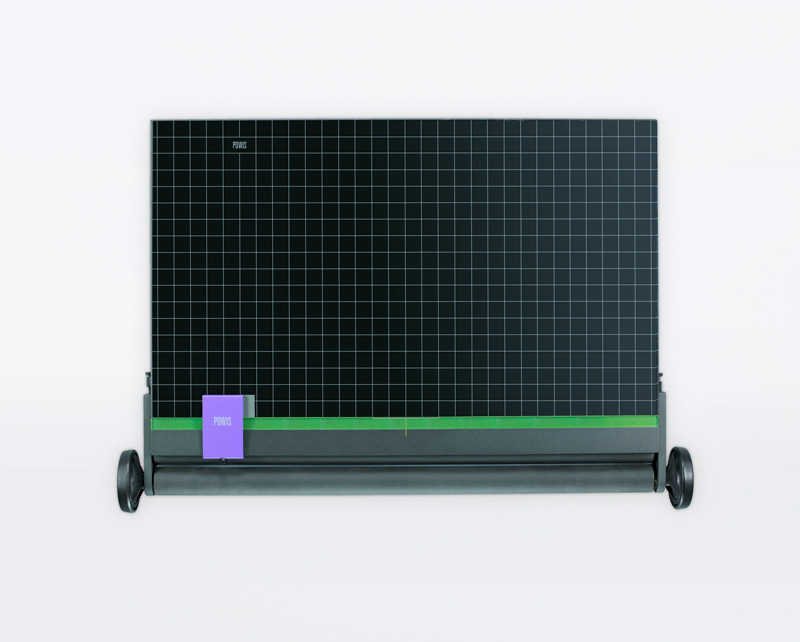 The Image Wrapper works with a wide variety of materials; virtually any paper or cloth will work with the Image Wrapper. 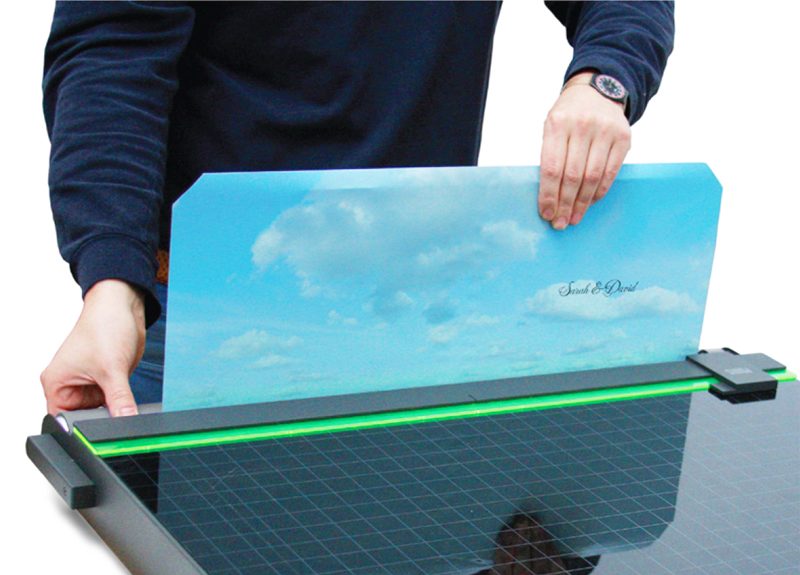 With very little effort, produce customized hard covers without messy glues, or expensive equipment. Trim your printed cover press sheet using the ImageBack Guide (also referred to Image Wrapper template) at the desired size. Remove the release paper from the ImageBack hardcover. Using your printed cover press sheet, smooth onto hardcover (from the left to the right or from right to left). 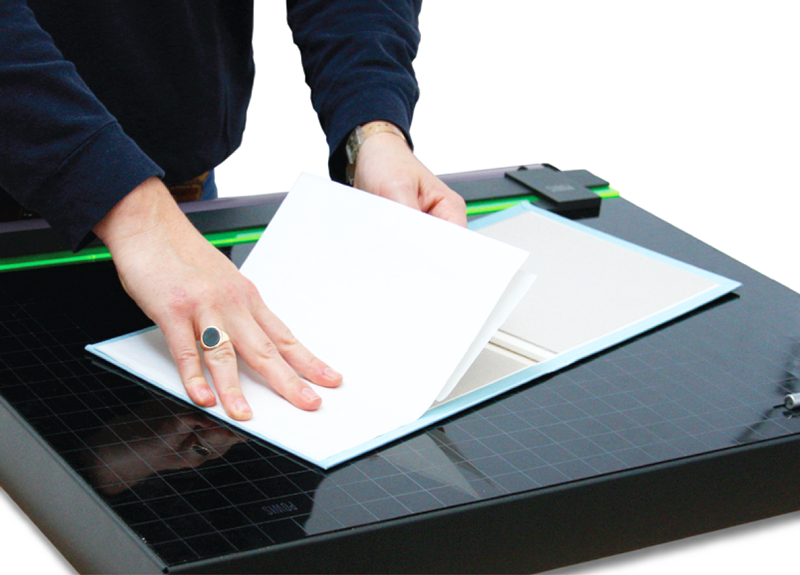 Fold & press your printed cover sheet onto the inside edges of the hardcover. Use the pinch roller to adhere the edges. Lastly, attach the ImageBack liner to the two interior panels of the ImageBack Hardcover so you are ready to adhere your book contents. 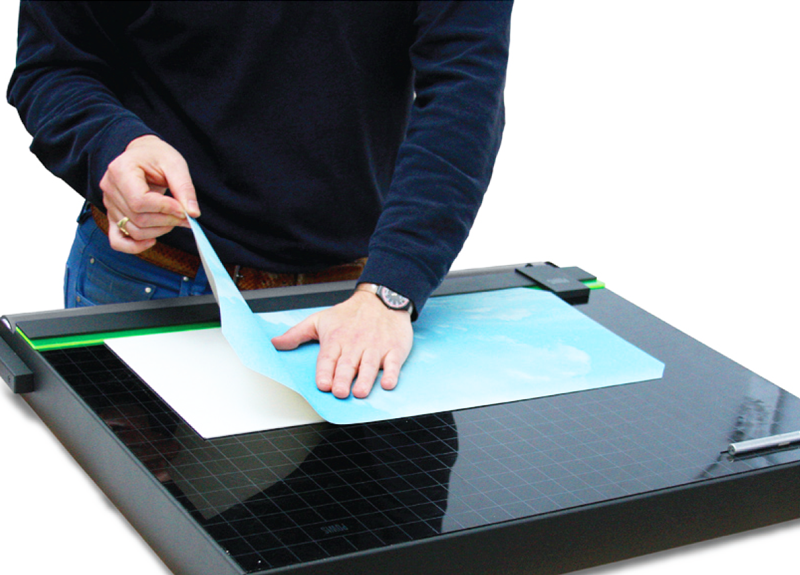 The Image Wrapper is an assembly guide for wrapping & trimming a printed cover sheet with a self-healing cutting matte built-in for your convenience. 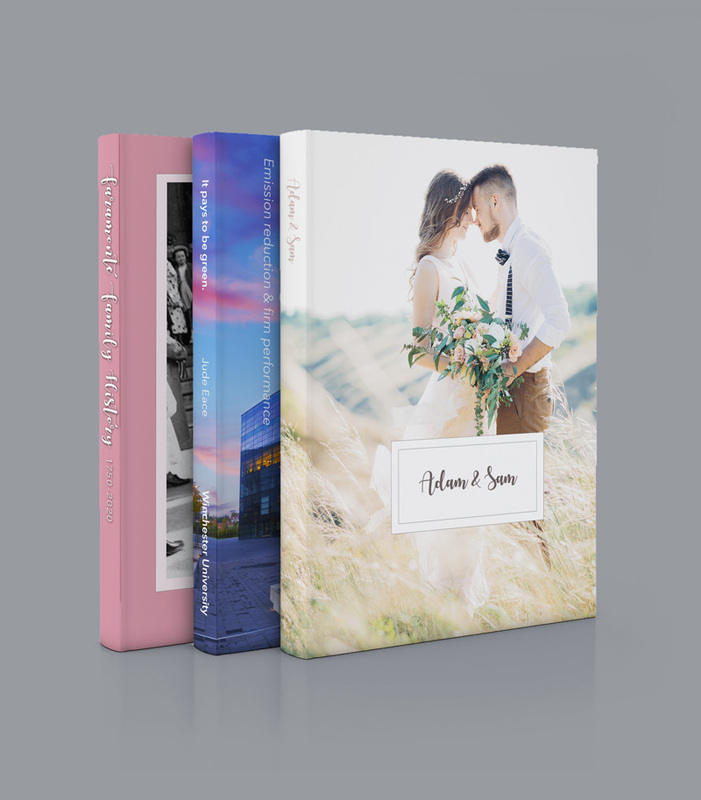 In four easy steps produce custom hardcovers without messy glues or expensive equipment. 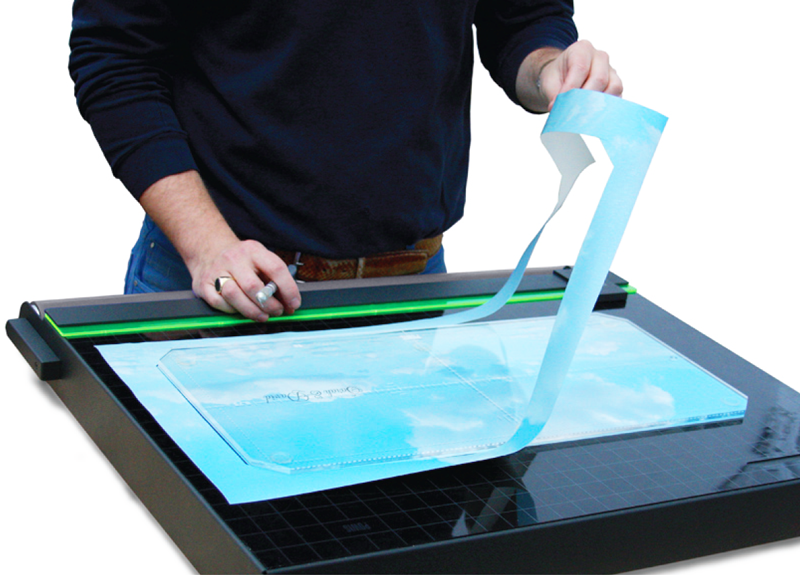 The Image Wrapper uses ImageBack Hardcovers and ImageBack Liners, supplies designed to smooth & automate the cover assembly process.